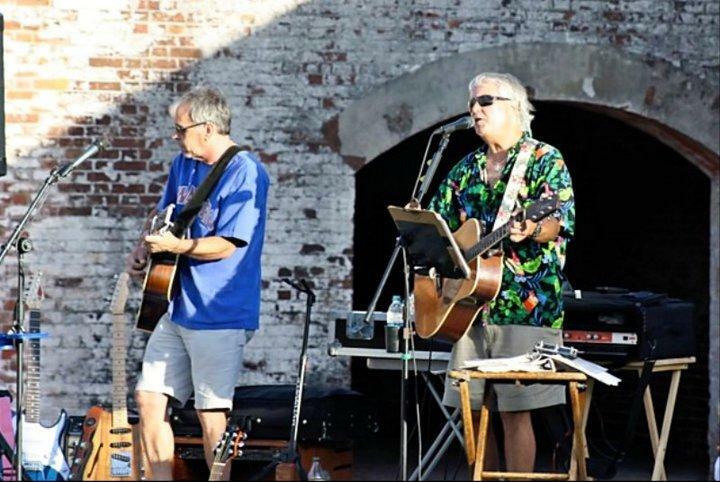 Scearce & Ketner performing at Fort Macon in 2011. It's live music at the beach. 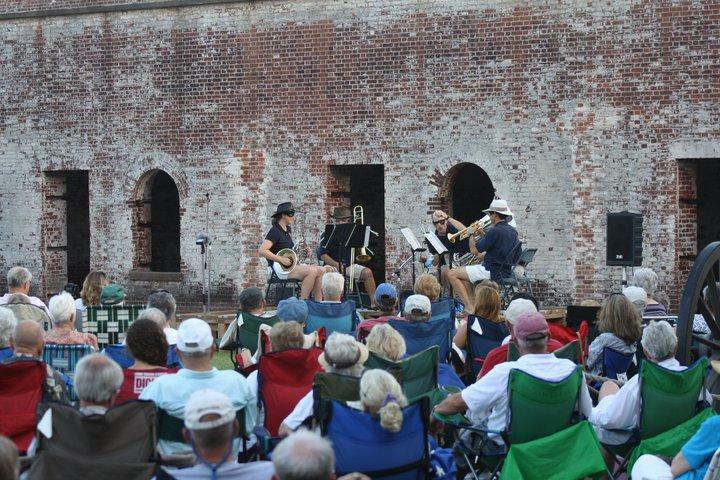 The Friends of Fort Macon Concert Series is happening again this year. Public Radio East's Mac McKee speaks with President Tom Kelly about the free performances.